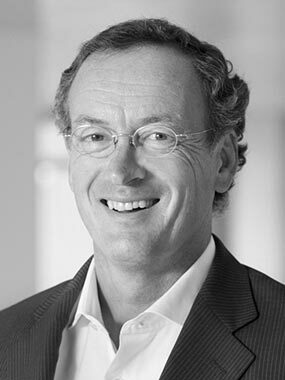 Alfred is a founding partner of Avedon and was managing director of the predecessor company NIBC Capital Partners. Prior to NIBC, Alfred was a director at HAL Investments for seven years and has spent seven years at McKinsey & Co. Before that Alfred worked as a Senior Economist at the International Affairs Department of the Dutch Central Bank and at Continental Illinois National Bank of Chicago. Over more than twenty years, Alfred has invested in several companies in and outside the Netherlands and has been (or still is) on the Supervisory Boards of these companies. Alfred studied Economics at the Erasmus University Rotterdam and International Affairs at the Graduate School of International Studies in Denver.